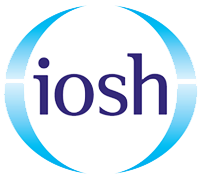 We are pleased to announce that we are now running IOSH Working Safely Training Courses in Essex at our Basildon centre. 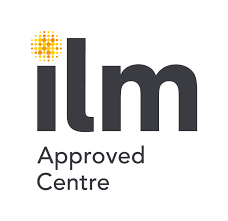 We offer small class sizes of a max of 10 delegates so every delegate can have real interaction with the trainer and be involved in group discussions. 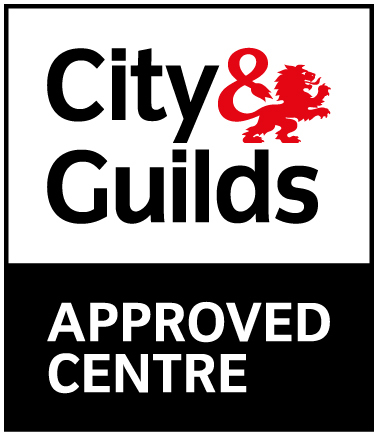 We are going to be running a course every other month in Essex or as per our clients demands. If you have a group to train you can save £££’s by booking the trainer out for the day and having them come to your site. If you don’t have a training room you can hire out our one. Enquire today for a no obligation quote. 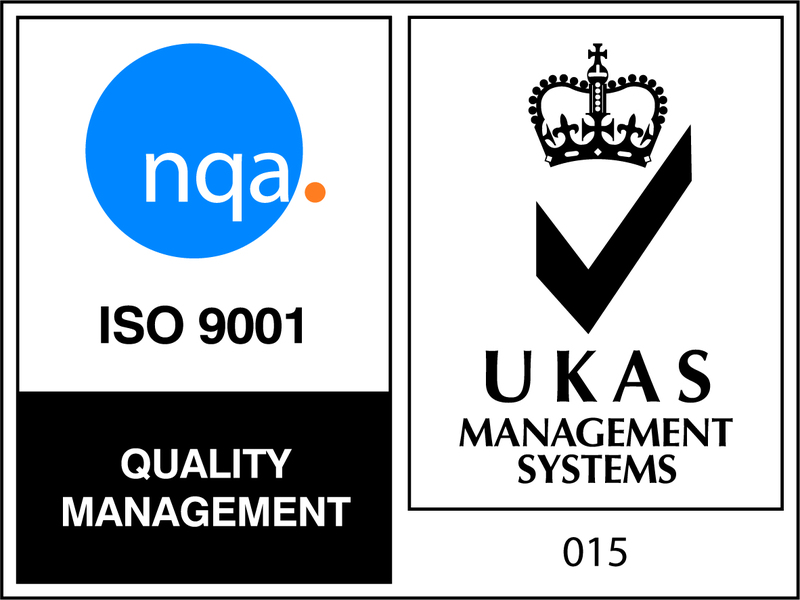 We also run IOSH Managing safely courses in Essex and UK wide. For further information on the training which we offer in Essex or for details on IOSH please do not hesitate to contact the training team.